The very popular Mini-Scabbard holster from DeSantis Gunhide is now available for the Glock 42 handgun with Lasermax CF-G42-LC. 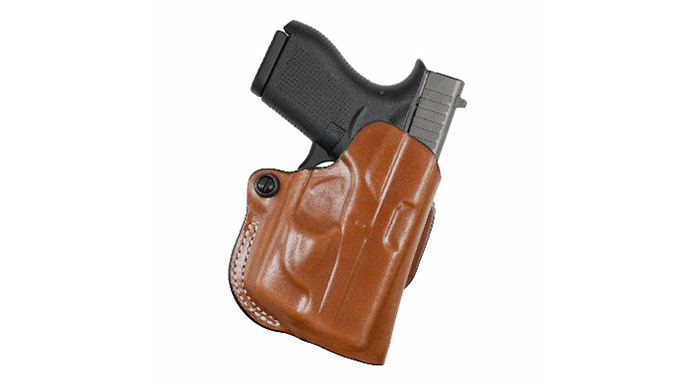 DeSantis Gunhide continues to roll through 2015 with a number of new holster fits. The company’s most recent holster fit comes for the Glock 42 with Lasermax CF-G42-LC. 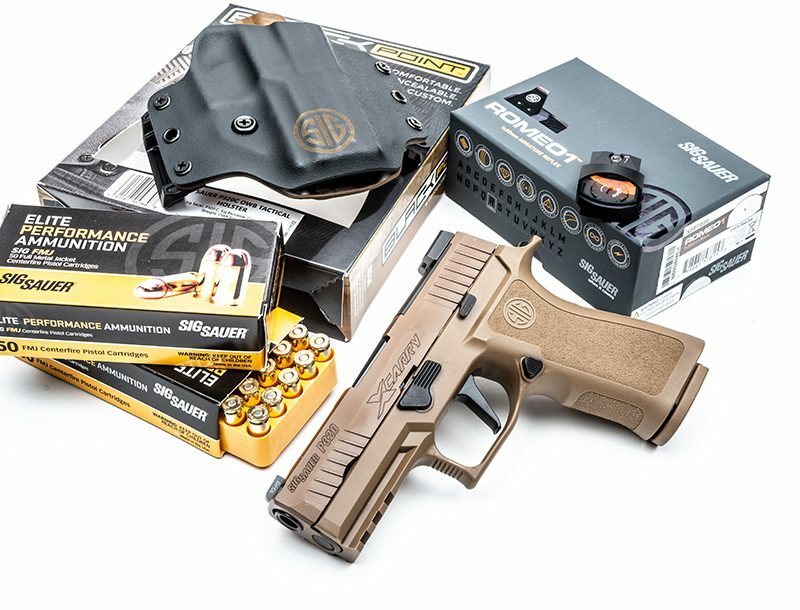 This unique holster has been reduced to the barest of essentials, yet offers a secure grip on the handgun thanks to exact molding and adjustable tension device. The Mini-Scabbard will accommodate belts up to 1.5 inches wide. 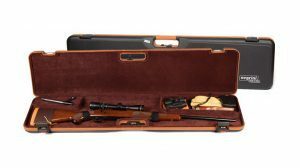 The Mini-Scabbard retails for $61.99 and is available now. 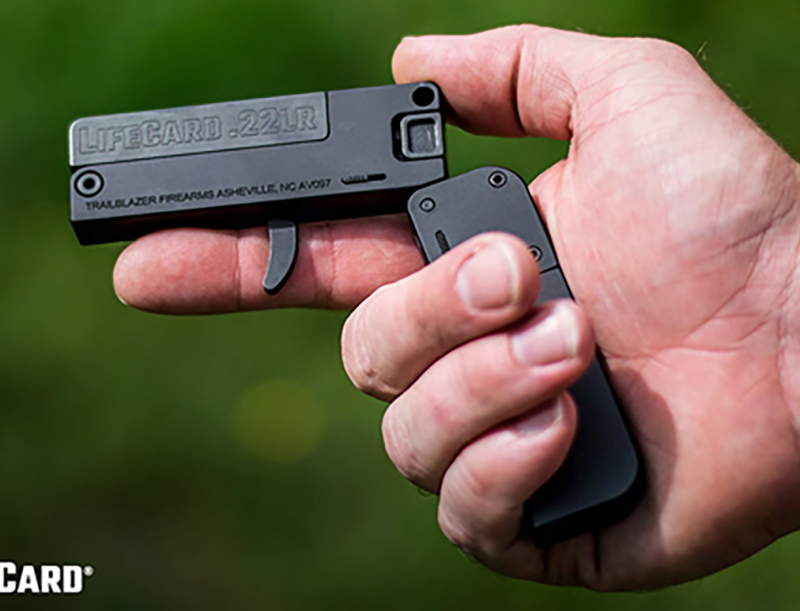 For more information on the Mini-Scabbard for the Glock 42 with Lasermax CF-G42-LC and other products from DeSantis Gunhide, please visit DeSantisHolster.com. For more from Lasermax, visit Lasermax.com.